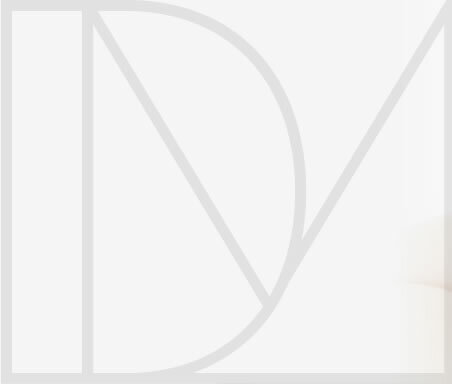 Contact us today to book your in-depth assessment and one-to-one consultation with Dr Deborah McManners or give us a call on 01227 701 080, email us at reception@drdeborahmcmanners.com where we will be happy to help you with any questions you may have. The procedure is carried out by Dr McManners. Laser light is delivered to the thread veins within the treatment area using a hand-held device. 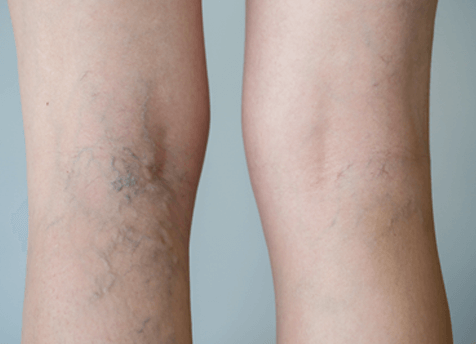 Is IPL laser treatment for leg thread veins suitable for all skin tones? This will depend on the number of thread veins and your skin tone. We’ll assess these factors during your consultation and recommend a specific number of treatments. We can adapt and tailor this plan as your treatment progresses. This is a safe treatment with many thousands of procedures carried out. 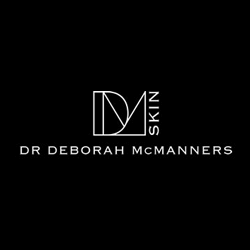 An in-depth assessment and one-to-one consultation with Dr McManners the first step to effective treatment. Please complete the form and we’ll be in touch right away. *Individual treatment outcomes may vary. Specific outcome is not guaranteed. ©Copyright Dr Deborah McManners. All rights reserved.